My husband and I have several similarities that draw us together and one of these is an ethical consciousness. It has thus been a pet project in our house to discuss the dark side of fashion. In the recent past, films such as ‘true cost’ and industrial disasters such as at the Rana Plaza have shone a spotlight on the dark side of the fashion industry. We have thus included our close family members into our pet project of building an sustainable clothing wardrobe. One of the first shocking realizations when we expanded our discussions was the realization that there is a dark side to fashion. A dark side that has left in its wake several graves of unfortunate factory workers. A dark side that is destroying our ecosystem due to excessive use of harsh agro chemicals. A dark side that the ILO reported has seen 170 million children robbed of their childhood to toil in sweatshops to meet the unsatisfied demand for fashion. Most importantly, a fashion clientele that is oblivious to this dark side of unethical clothing. But you’re not among this group and it is commendable that you are on a journey of building your sustainable clothing wardrobe. Here are some factors you should consider in this journey of sustainable fashion. At the first group discussion, I made small notes with some key questions. What do you value the most when it comes to your clothing wardrobe? More importantly what does the term sustainable fashion even mean to you? Sustainable fashion is a complex word with different interpretations. To some sustainable fashion means buying clothes that have been produced with eco-friendly materials. Or it could mean something else. Were you heartbroken by the Rana plaza disaster where it took less than two minutes for a thousand plus sweatshop workers to lose their lives? Then maybe you consider sustainable or ethical fashion to be devoid of unfair working conditions. Or probably fashion that doesn’t damage the environment in our endless need for the next big thing in fashion. All of these are tenets of sustainable fashion as it means different things to different people. A true restatement of ethical relativism where the rights or wrongs depend on your norms. Your fashion goals in terms of ethics should thus be the first factor that you must consider in building your sustainable clothing wardrobe. Sustainable fashion has caught fire in the fashion industry and in our family as well. This is evidenced by brands such as Zara which has a ‘join life’ fashion line and H & M which has a ‘conscious collection’. Why this paradigm shift? According to Eco watch, the fashion industry is the second largest polluter in the world after the oil industry. This was one of the horrible statistics that set me off on pursuit of a sustainable wardrobe. Think of all the agrochemicals needed to produce a cotton shirt. It is also resource intensive putting pressure on already strained resources such as water. It just doesn’t feel right to don a shirt produced with 20,000 litres of water while someone else is suffering from water scarcity. This is why you always consider the sustainability of fabric as you build your sustainable clothing wardrobe. Think of fabrics such as organic cotton or better yet-bamboo. You should always consider if a brand is responsible to its stakeholders if your wardrobe is to be truly filled with sustainable clothing. Fashion brands are primarily responsible to their investors hence the need to maximize profits through cost containment. Unfortunately, this means that the needs of other stakeholders in the fashion supply chain such as employees are compromised. The Rana plaza is a compelling example of this dark side of fashion. Another example is millions of children engaged in child labor. This explains why the social responsibility should be a key consideration in your quest for a sustainable wardrobe. Can you guess how many tons of clothing are dumped each year? 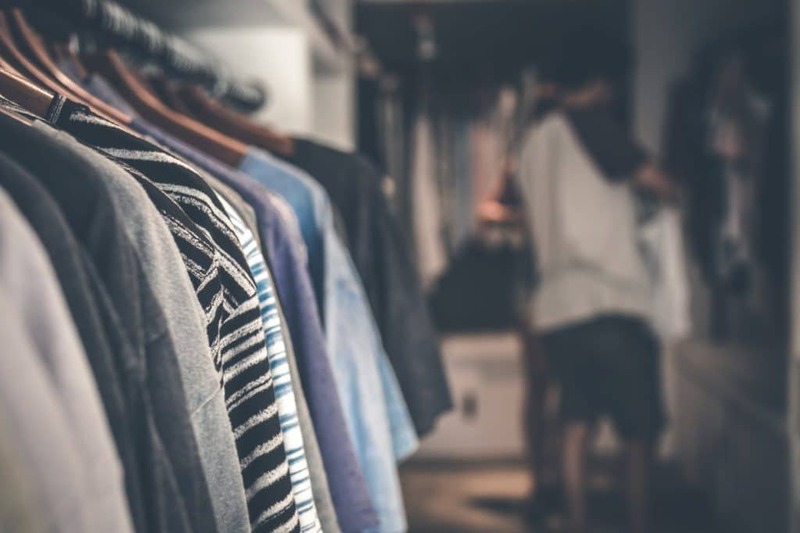 According to a study on the impact of fast fashion, Americans dispose over twelve million tons of fast fashion clothing each year. Why do we have these disturbing statistics? Well we have a culture of incessant consumerism. My past wardrobe could attest to the fact that I’d shop to a point of dropping due to fatigue. Most of the products we buy also have inferior quality or are not suitable to be used for extended seasons. This is not friendly to your pocket and to the environment. A sustainable clothing wardrobe starts with your choice of quality and long-lasting clothing. This is perhaps the best tip I’ve used to build my wardrobe. At the end, sustainable clothing should be right for you and right for the planet. After reducing your closet to a few quality pieces, you should ensure that your next purchases are based on your fashion goals. Unfortunately, fast fashion has become synonymous with disposable clothing. Please copy our pet project idea that aims not to strain the landfills. Buy clothes that you can re-use or even upcycle. 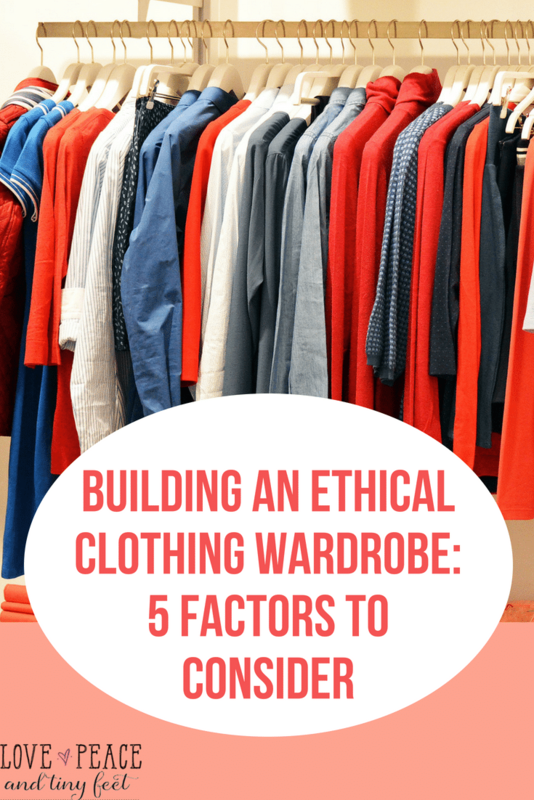 So, what your favorite factor when it comes to building your sustainable clothing wardrobe?